Featuring a flush mount slanted top section. 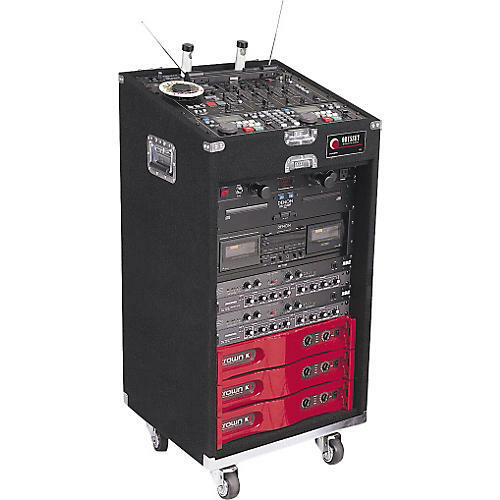 Along with featuring a flush mount slanted top section, the Odyssey CXL116W Deluxe DJ rack case has 16 vertical spaces. 21"W x 44-1/4"H x 20"D. 17" interior depth. 82 lbs.